Modern society is full of contradictions: those so called “most progressive minds of our time” are crusading to wipe all smokers off from surface of Mother Earth against smoking and at time glamourizing severe obesity. 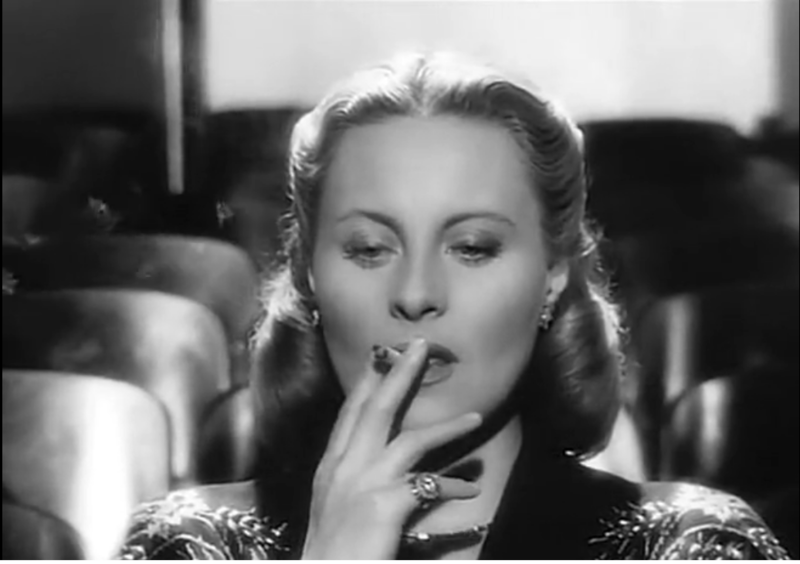 Health campaigners would chop me in pieces explain me that I’m wrong but I think old movie stars with cigarettes look very seductive and charming. By the way, Original Sin (2001) with Angelina Jolie and Antonio Banderas is remake of La sirene du Missisipi. French version is philosophical and bit boring (sorry, monsieur Truffaut) and Original Sin is all about action and passion. Girls and Cigarettes. Part II. Cigarette Holders is there.